The deadline to register to vote in Texas has arrived. Tuesday is the final day to submit registrations or have them postmarked. 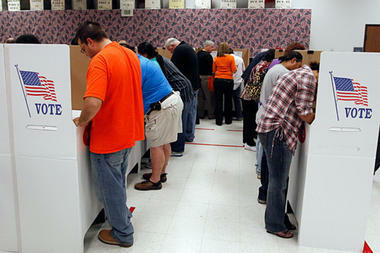 The Bexar County Elections Office has taken on additional staff to handle the influx of applications. 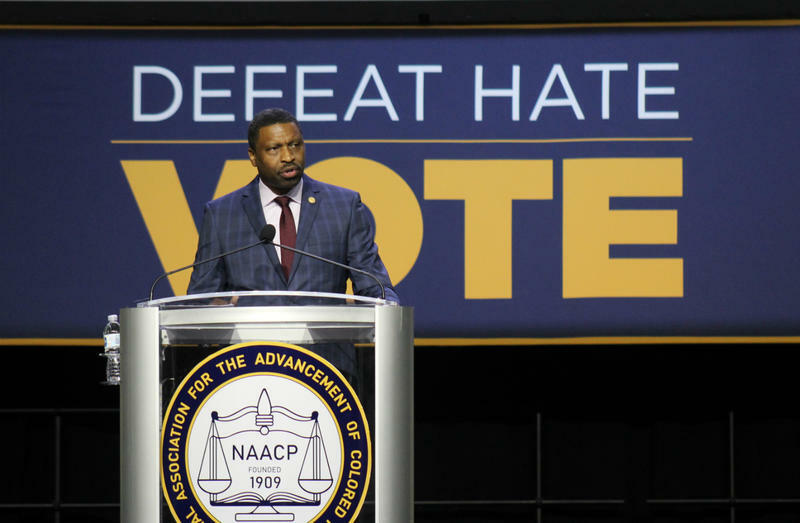 Thousands of people from across the country are in downtown San Antonio this week for the annual convention of the NAACP. The 109th gathering of the civil rights organization is focused on voting and civic engagement, with a theme of “Defeat Hate. Vote." Candidates running in Texas’ primary election are attending rallies and making last minute appearances at various events — anything and everything within their power to get out the vote before Tuesday’s election. Texas Democrats continue to outpace Republicans in the number of early votes cast ahead of the March primary. 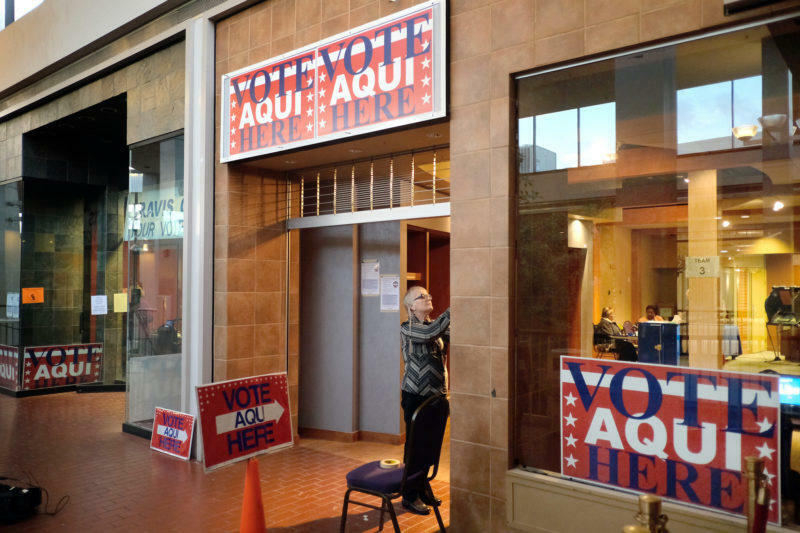 In some sections of the state, thousands more voters cast a ballot in the Democratic primary during the early voting period.